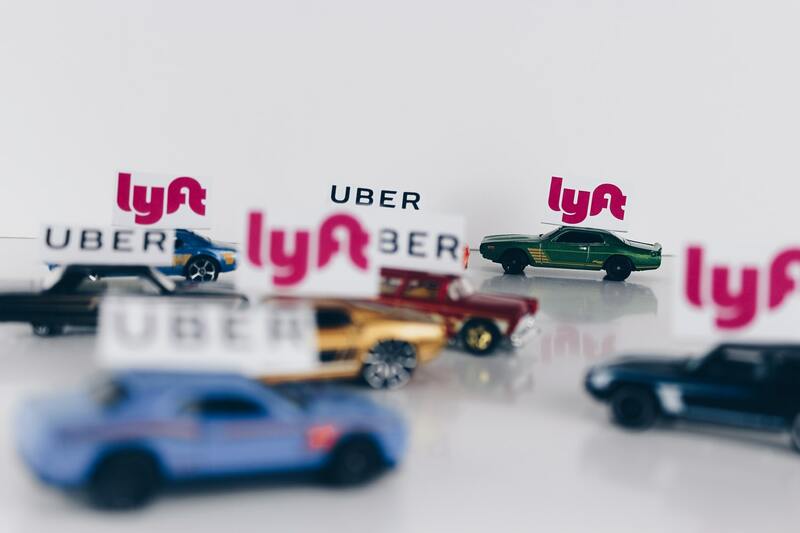 Over the years, ridesharing has become a trend and more people are becoming interested in signing up as a rideshare driver. Wherever you are in the world, ridesharing has become a normal thing, especially in big cities. It is also an interesting job that people are curious to try. After all, from the outside, working as a driver for a ridesharing company seems like a pretty good job. You get to meet different people and you can earn extra cash in your own time. You also don’t have a boss and your office is the road. You could ultimately just travel around your area, meet people, and at the same time, earn some cash. Who wouldn’t want that for their life, right? These are definitely excellent perks when you become a rideshare driver, but there are other things that you need to consider. You need to know all the details about this job and be aware of what it requires from you. Otherwise, you’d be surprised to find things like dealing with insurance companies or filing your taxes. So here are 3 things you should know before you become a rideshare driver. 1. Give importance to your insurance coverage. Insurance is extremely important when you are in this business. 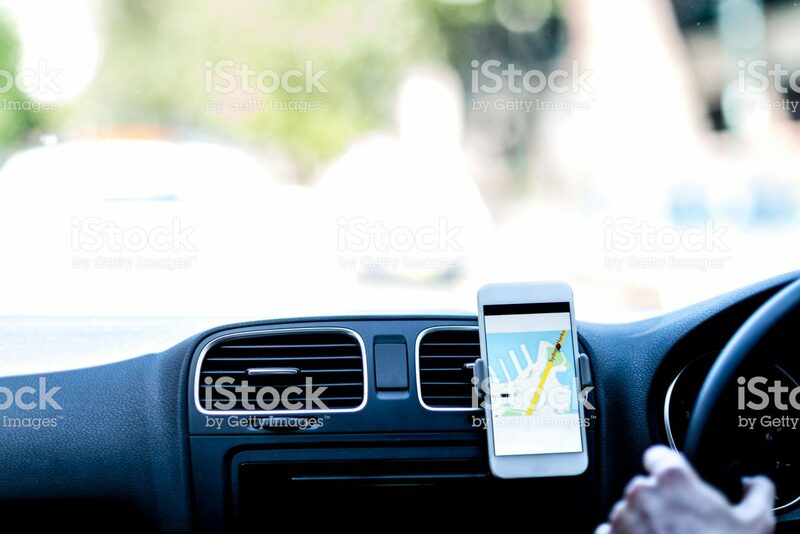 While your regular auto insurance will suffice to meet the requirements needed to drive with Uber, it is highly recommended that you consider additional coverage specifically for rideshare drivers. There are instances when you aren’t accepting any rides. This way you are covered all the time. Sometimes, your regular insurance may not cover accidents or the insurance coverage is very minimal. Always give importance to insurance before anything else. Do prior research on this so you will know leads on great insurance companies that you can sign up with. You can find a lot of information on other blogs and websites. 2. There is a background check and you have to pass it before becoming a rideshare driver. Before you can become a rideshare driver, you will need to go through a background check have to pass it. They will have to look if you have a criminal record or have committed some offenses that will disqualify you from being a rideshare driver. Your driving records will be examined and will be checked if you are qualified or disqualified. Make sure to prepare your requirements in advance and know the details about rideshare background check. 3. The condition of your car will also be checked and considered before you get approved. It is extremely important to have your car in top condition when you are driving other people around for a living. You cannot afford to have your vehicle breaking down when doing this. For this reason, in addition to all the requirements set for you, you also need to ensure that your vehicle is in top condition and will remain that way all throughout your time as a rideshare driver.